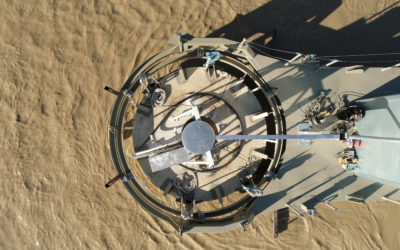 DesignPro Renewables is fully committed to developing and commercialising a range of small-scale, hydrokinetic turbines that will enable users to harness clean, predictable energy from flowing water in rivers and estuaries. We are a sister-branch company to DesignPro Automation who, in March 2017, received H2020 funding for a €2.7 million project to establish this new venture and get two pilot devices (25kw and 60kw) deployed and operational. DesignPro Renewables is dedicated to implementing the actions and deliverables of this project and we are now well underway to achieving our overall vision which is to generate viable, green energy from flowing water. With 10 years of experience working in estuarine environments, Energie de la Lune strongly believes in floating tidal devices such as DesignPro’s. Their technology is highly relevant in regards to the deployment environment and navigation. On top of this, we believe their unique use of vertical axis turbines allows them to better harness the energy in flowing water. Design Pro’s strategy to develop a range of tidal turbines to address the different environments is very interesting. 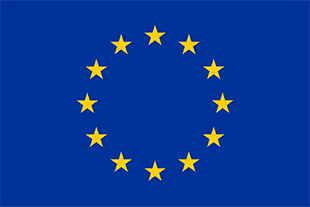 Energie de la Lune will be glad to bring its expertise for resource assessment (bathymetry, hydrodynamic) and impact monitoring (acoustic, electromagnetism) to help with DesignPro’s project. SEENEOH is very happy to be a selected subcontractor for DesignPro Renewables, providing a specialist hydrokinetic test site in Bordeaux, France which will enable them to prove the performance of their 25kw device. Over the course of 12 months we will support the team in the device’s certification and performance assessment, in terms of electricity production but also robustness and environmental compatibility. We believe DesignPro will shortly be able to address the markets with the necessary level of confidence to realise great commercial achievements. 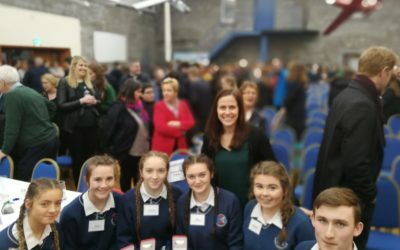 DesignPro is developing the next generation of hydrokinetic turbines which can be applied in river and estuary regimes to offset fossil fuel use in Ireland and abroad. Their buoyant structure accelerates the flow through twin turbines, making more low-flow, hydrokinetic resources accessible to communities worldwide to generate green electricity. DesignPro and its hydrokinetic technology first appeared on our radar when the company secured the H2020 funding back in 2017. 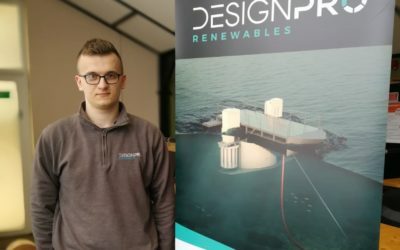 Since then, DesignPro has been featured on Tidal Energy Today numerous times due to significant technology development progress – underpinned by funding provided by the European Union which offers various support mechanisms for the development of the ocean renewable energy industry. DesignPro’s novel hydrokinetic turbine has received very positive press and is an extremely innovative approach to energy generation from river and tidal. This is a very interesting project for Mitsubishi Electric to be part of. We were delighted to get the opportunity to work with such a passionate team following our selection as the electrical technology provider for the project.